No matter what damage your print has been through, I can fix it! 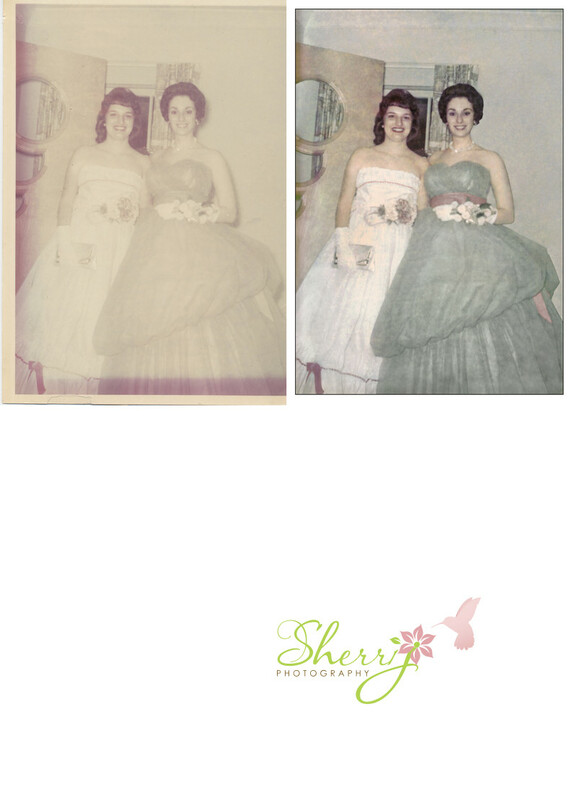 Enhance your canvas print or bring back priceless memories for photo books. Frame a poster print, Enlarge to share, Restore faded memories, or Remember a loved one.